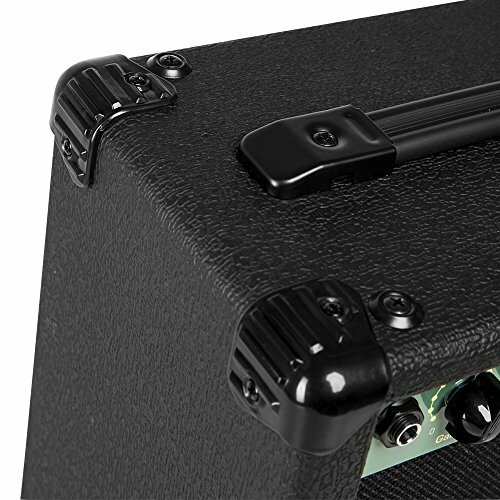 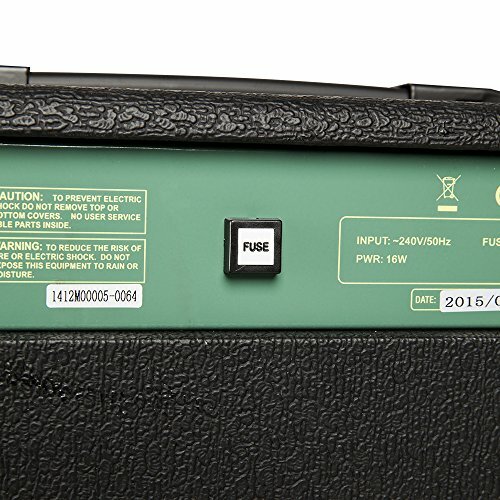 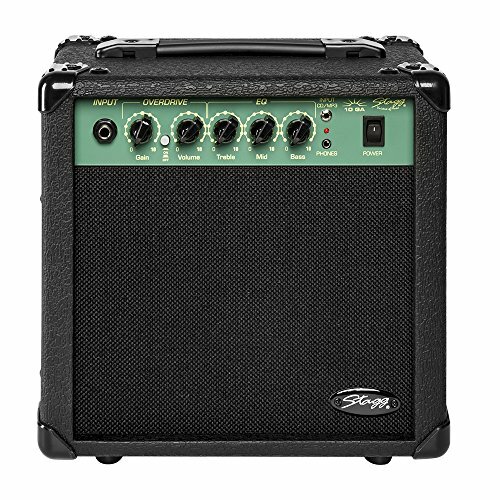 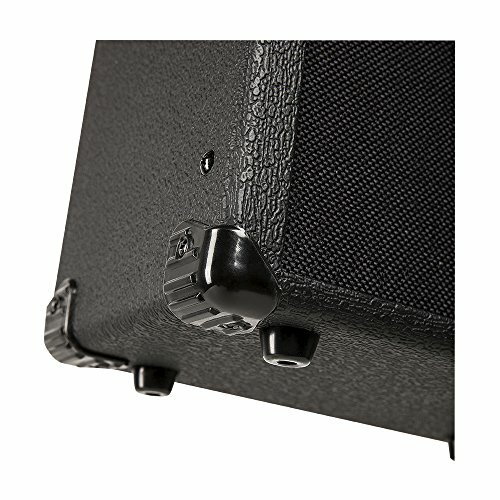 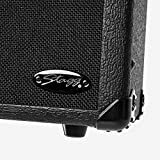 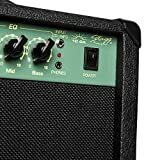 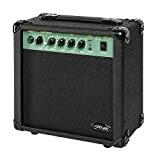 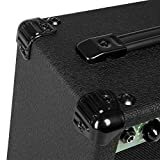 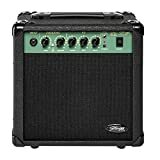 The Stagg 10-GA is a smart and simple 10 Watt Electric Guitar Amp designed purely for the beginner requiring easy and affordable amplification for practice at home or at lessons. 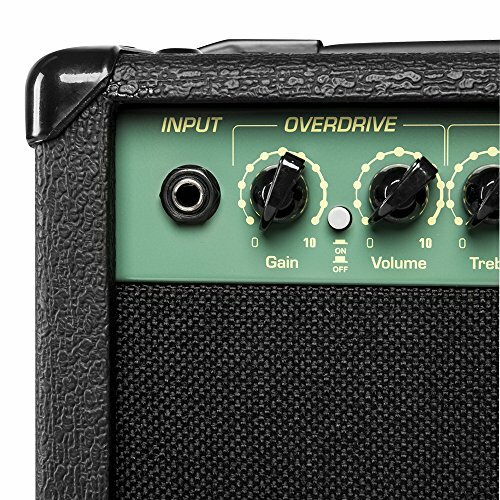 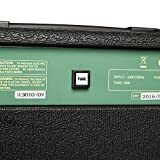 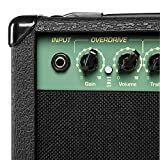 With Volume andamp; Gain control, 3-Band EQ (Bass/Parametric Mi/Treble) and even a Distortion Overdrive switch this amp gives a lot for the price ideal for a small practice amp that will be easy to carry around. 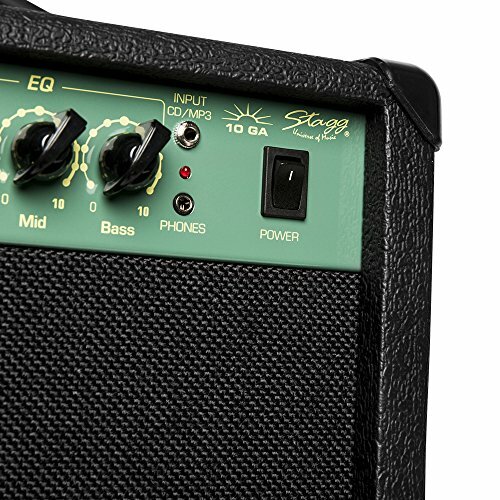 It also includes a Headphone mini-jack output and a Stereo Jack input for a CD or MP3 Player making this a great amp for entry level guitarists and young students.Features1 x 6.5" speaker High impedance instrument input 3-band EQ (Bass/parametric Mid/Treble) Volume andamp; Gain controls Overdrive switch for versatile distortion sounds Headphone mini-jack output Stereo mini-jack input for CD/MP3 player Weight: 4.3 kg / 9.5 lbs Size (HxWxD): 28 x 29 x 8 cm / 11 x 11.4 x 3.2 in.